Getting packages in a non-doorman building: Is a live-in super enough? Over on StreetEasy.com, an apartment dweller contemplates moving to a non-doorman building, but first wants to know whether a live-in super who accepts packages (not all do) will be enough. "This will vary wildly by building, super, and carrier delivery times for the particular building," advises a commenter. 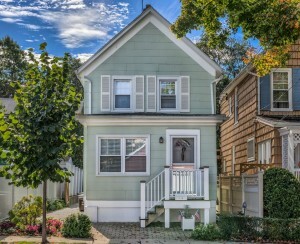 "Your best bet is to ask a few residents of the building you're considering. Also, keep in mind that it will be a courtesy arrangement, you can't hold super liable if anything goes wrong, and he can cut you off he wants to." It works until it doesn't....One day, I came home to an open box (someone stole the contents, and left me the UPS box....). After that I had all packages mailed to work... until I moved to a doorman building a couple years later. This was definitely a concern for us when we moved from doorman into non-doorman. We get a lot of packages. However, we have not had a single problem with package delivery in our building. Both the super and a porter/ handyman live in the building and I get the sense that the FedEx/ UPS drivers come around the same time each day so that the building staff knows when they have to be around to accept the packages. We're in a non-DM building and 95% of my packages make it to my door on first attempt, even when I'm not home. Between the super, porter, and other residents letting the carriers into the building, it all works out. Of course, not all supers will accept packages, and not all buildings have live-in supers. So then what? "The super in our old non-doorman building didn't accept or sign for packages. 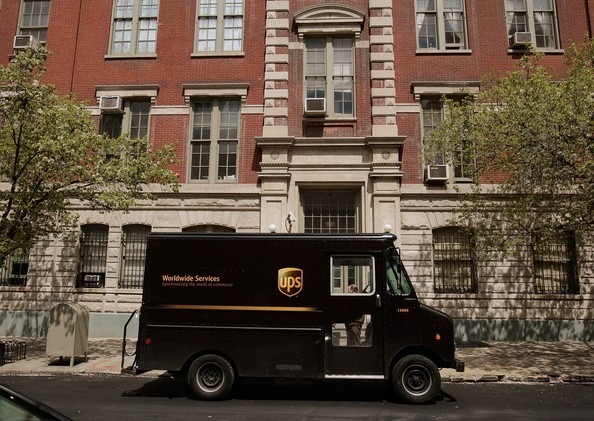 UPS and USPS would just pile them up in the lobby," says one StreetEasy commenter. "There was enough foot traffic that packages would disappear somewhat regularly. Best bet is to make an arrangement with a neighbor who tends to be home regularly to have them accept packages for you." Other workarounds, besides having packages delivered to work (watch out for the heavy ones!) include striking a deal with a nearby business (commercial tenant in the building, drycleaners, deli, newspaper stand) or neighboring doorman, sealed with a fat holiday tip or other monetary compensation. 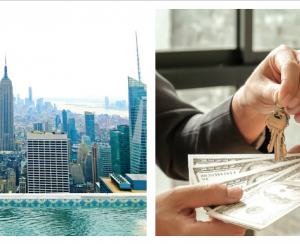 Would you rather have great amenities or cheaper rent?